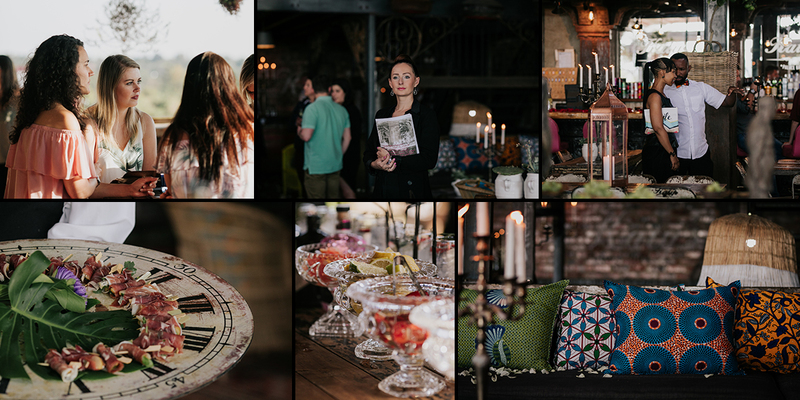 Katy’s recently hosted her first ever wedding Expo, and in collaboration with Otto de Jager Events, it was an afternoon filled with decadent food and wedding décor set to inspire you for your special day. 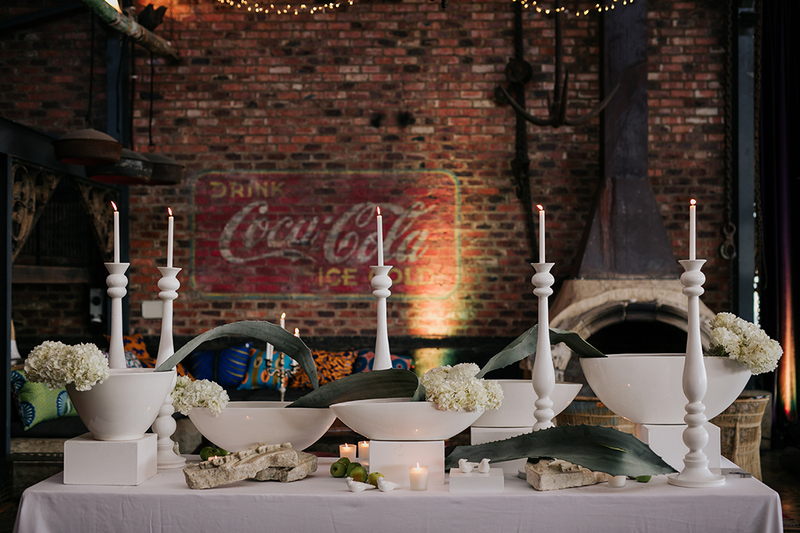 Inspired by modernist lines and a variety of bold and simple statement pieces this all-white table design sets the stage for timeless elegance and romance. 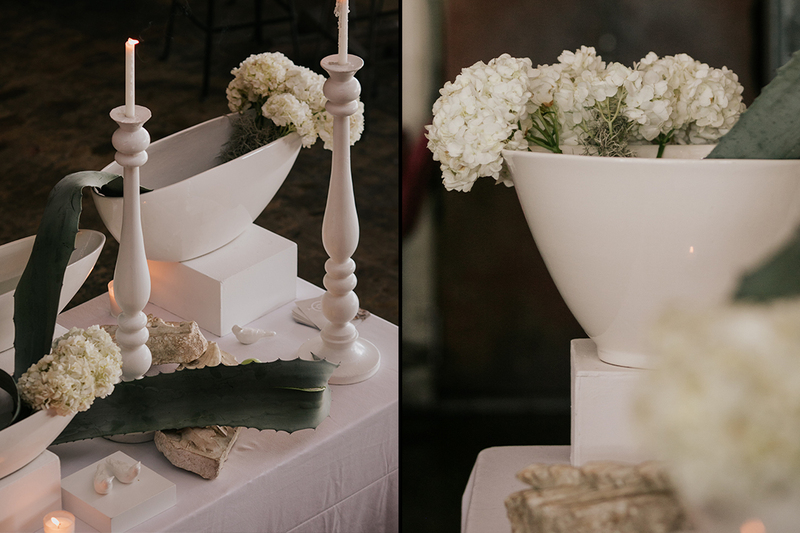 Decked with white linen each table comes lined with ceramic bowls filled with blooms, tall candlelight and a pop of colour brought in through the use of fresh green apples and cactus leaves. Texture and attention to detail are essential components of this table design. 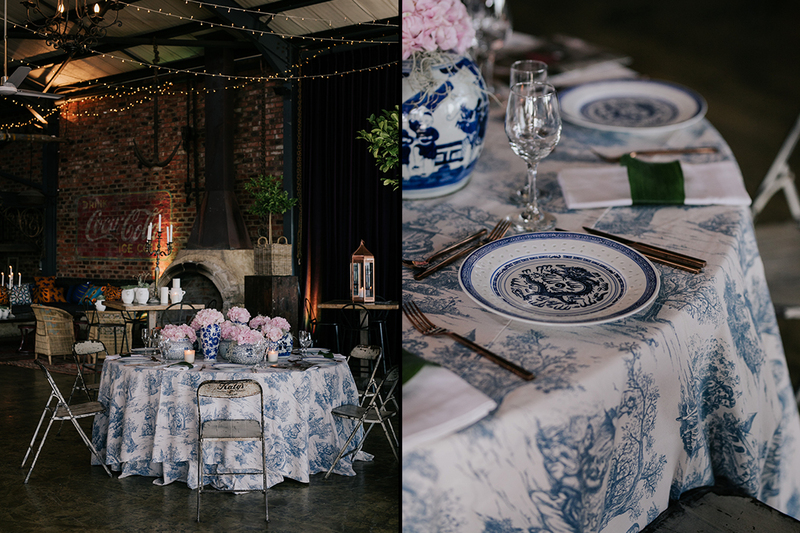 A stylish Ralph Lauren look incorporating blue twirl cloths with traditional Ming plates and vases creates a classic yet exotic look. 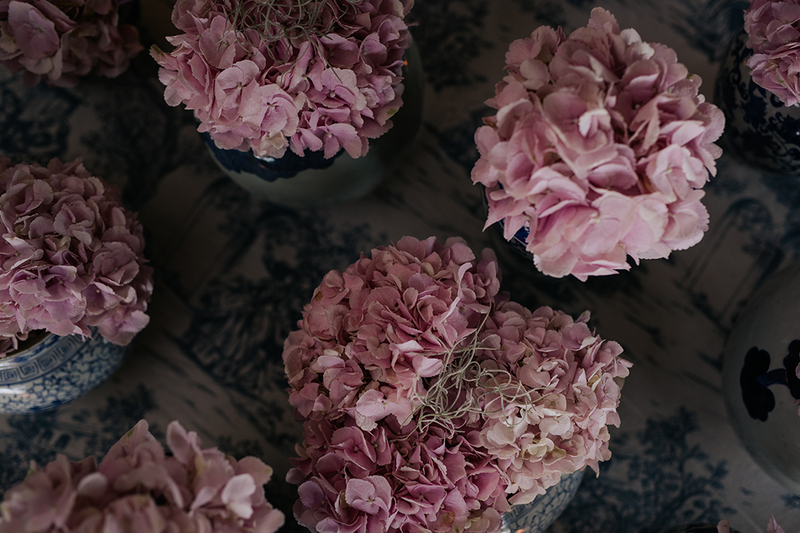 Using individual textured centrepieces, candlelight and rich china patterns paired with old style hydrangeas, together, creates a soft and elegant look for the classic client. Traditional Chinese-inspired patterns, floral motifs and pops of colour make up the overall theme of this traditional yet modern look. 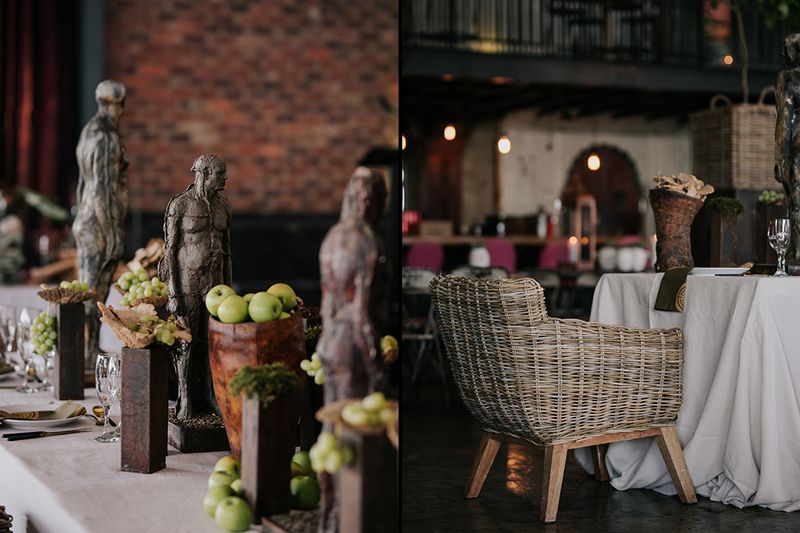 Using rusted plinth style vases combined with modern African sculptures we present to you a traditional African inspired wedding theme with a contemporary twist. 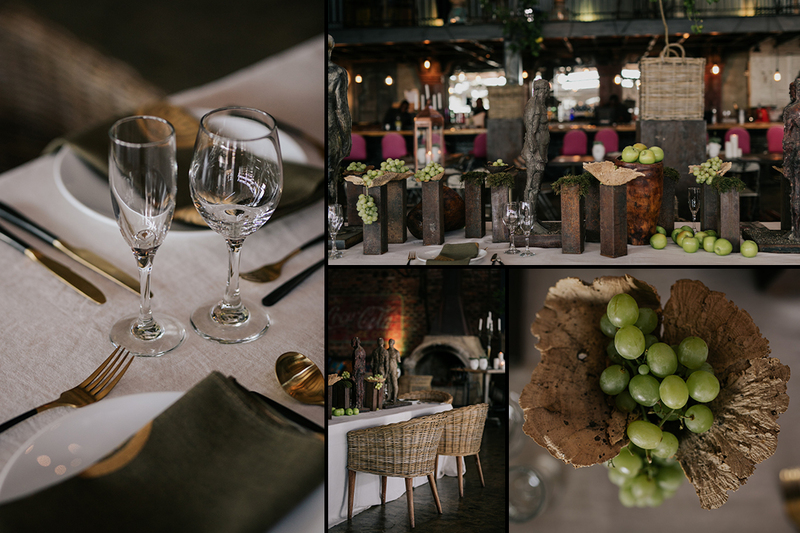 The overall look of the hard and dark hues of vases and sculptures are softened with pops of bright earthy green tones brought in by fresh apples, grapes as well as indigenous plants including various mosses and fungi. 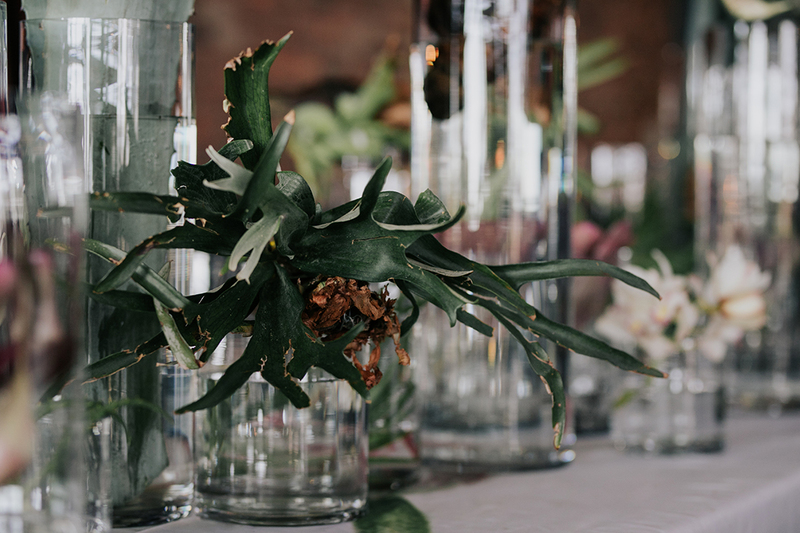 A modern tablescape of geometric glass cylinders, variegated leaves of the Bromeliads, aloes and other air plants creates an organic look of classic simplicity. 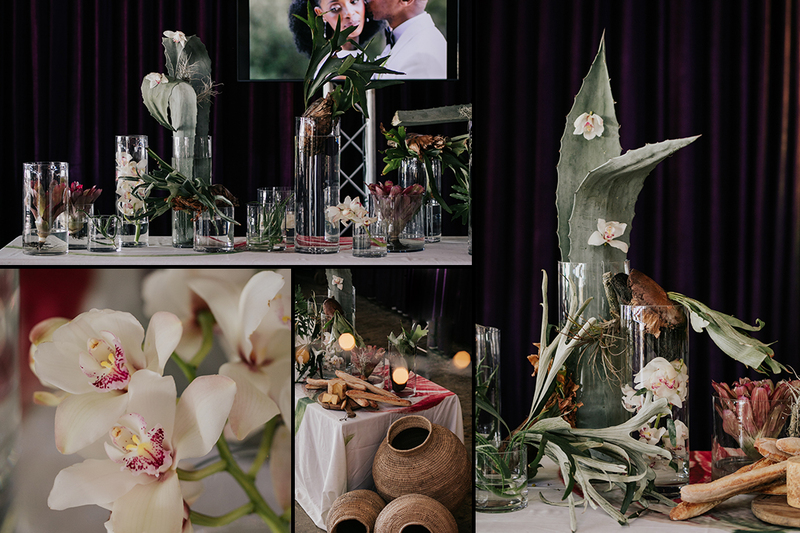 Large and small centrepieces intertwined with green leaves and air succulents are softened by delicate orchids creating bursts of subtle colours across the table. Indulge in a world of trendsetting magic with Otto de Jager’s flawless and innovative execution of event design paired with Katy’s Palace Bars unique event space.